At the suggestion of one of my readers, I decided to check my Chinese tree peony seeds to see if they had started sprouting. Sure enough, they had! A couple of them are just starting to push through. So it's definitely a bit early to get a count for the germination rate. I'll have to wait a little longer to see how many actually sprout. 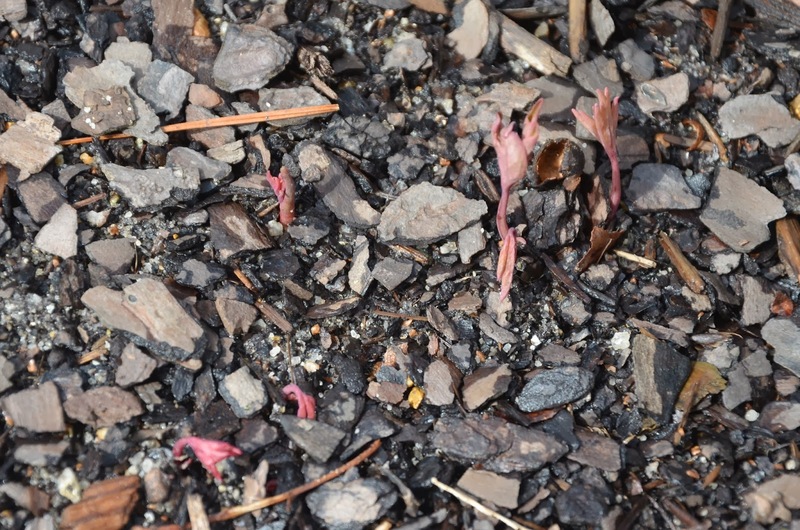 The only ones that are starting to sprout so far are the Chinese Peony Seeds from Ebay that I planted on 3/15/2013. 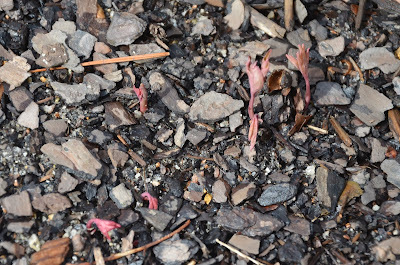 There are 6 different colors of the Chinese tree peony seeds that I bought on Ebay, which came labeled as P1-P6, and only 2 of them are sprouting now - P3 Blue & P4 Green. 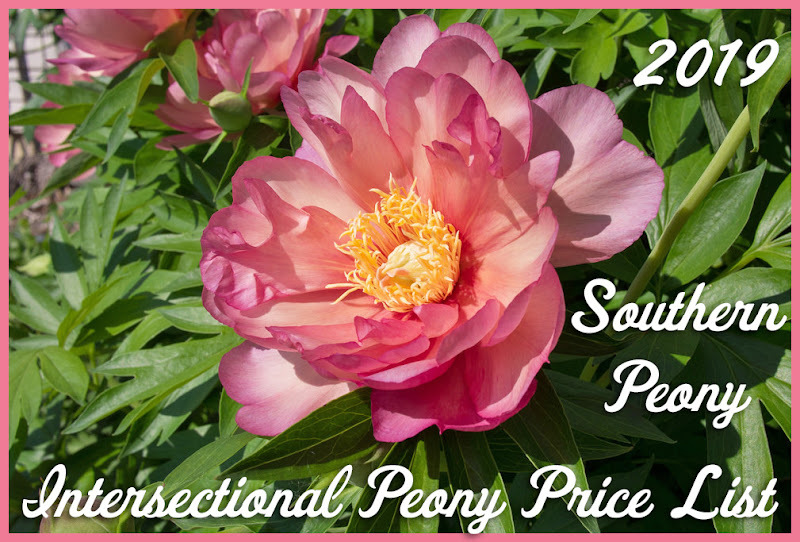 So there are 4 other types/colors of these tree peony seeds that have not yet sprouted. 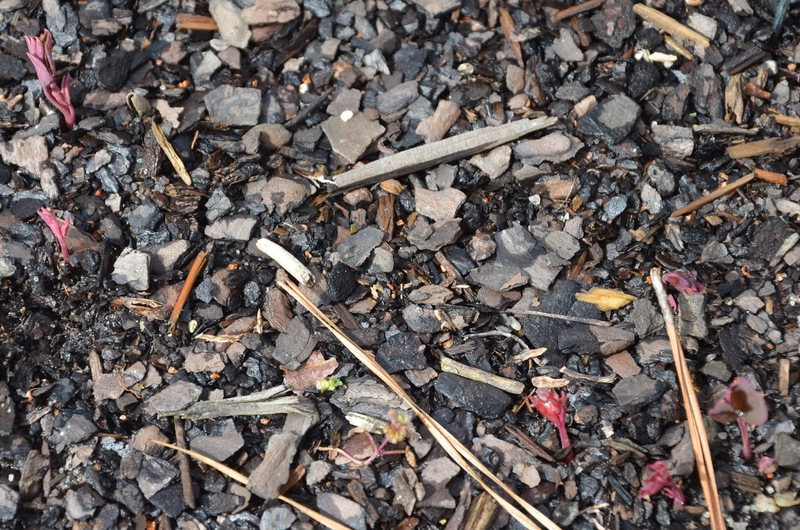 None of the Chinese tree peony seeds I purchased from Ali Express and planted on 4/1/2013 have started to sprout yet. 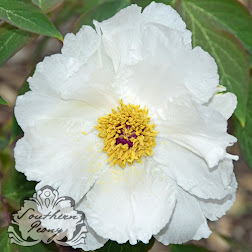 So I will have to check on those Chinese tree peony seeds again later. While these are still soft, if you have slugs, they may be very vulnerable at this stage. Also don't transplant them until they become entirely dormant likely after November as these little guys are not forgiving at all. Those are looking so good so far. Some will sprout 2-3 weeks after the emergence of the first ones, but rarely any more after that. I've even seen some sprout after requiring one more year. By early summer, you may expect a 2nd wave of leaves which happens on 1st year seedlings depending on which species it is.